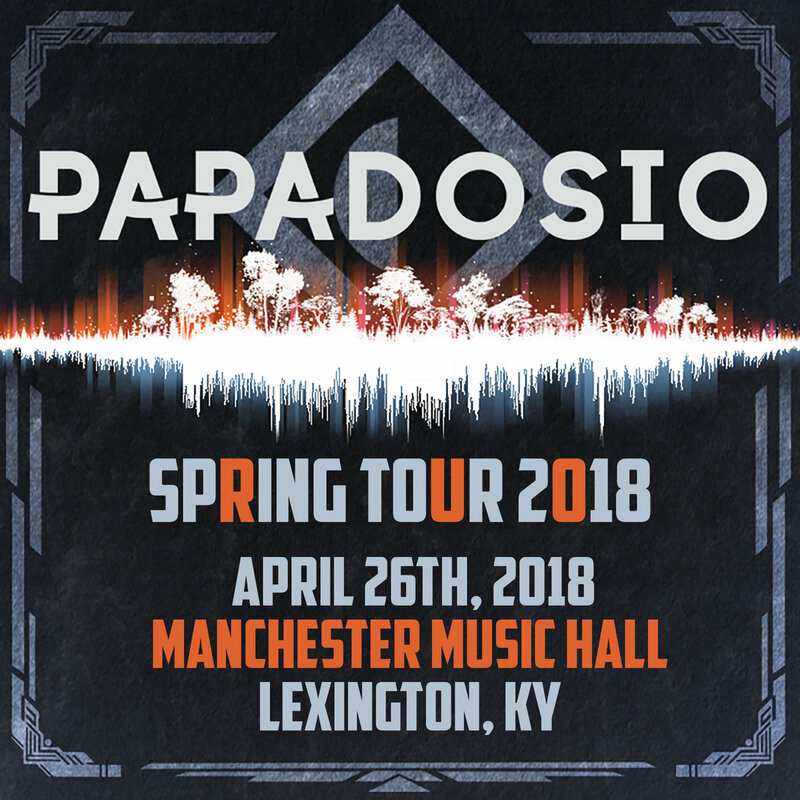 his album was recorded on April 26th, 2018, at The Manchester Music Hall in Lexington, KY! Thanks to everybody who came out & Thanks to Aqueous for opening up the night! See you again soon!